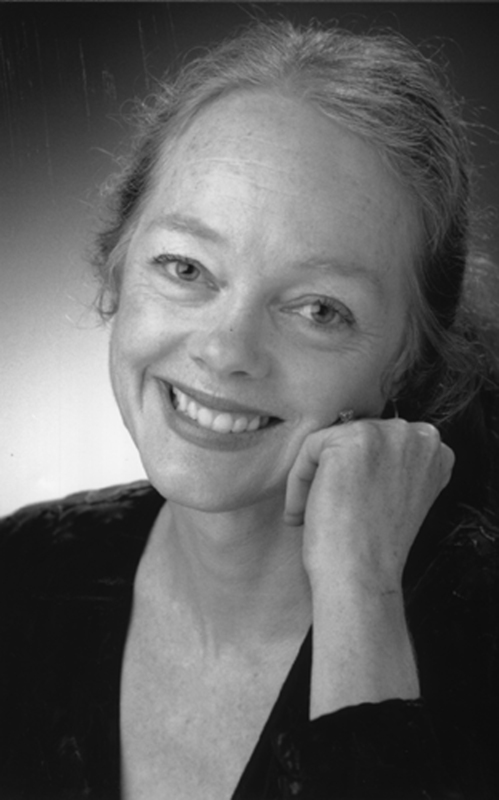 The loss we feel when a loved one dies is profound, often accompanied by regret for all that we didn’t say or do. Such regret can hinder emotional growth and create wounds that affect all other aspects of our lives. But loss doesn’t necessarily mean the end of a connection with a loved one. In fact, it can open the doors to a unique relationship that offers intimacy, healing, and renewal. In The Infinite Thread, author Alexandra Kennedy helps us deal with loss in a powerful new way: by using active imagination, letters, and inner dialogue to re-create and heal past relationships. In doing so, we also amend the often-strained ties with those still living. The Infinite Thread strips away the veils of mystery surrounding death and transcends preconceptions about death and dying. Rich with opportunities for reflection, it brings enormous comfort to anyone who has ever lost a loved one or been faced with their own mortality. "At last! A deeply and profoundly wise book on healing a life after loss...The Infinite Thread stands out like a lighthouse, beckoning those who travel in the dark to the refuge of a safe harbor...a must-read for anyone who has ever thought that their heart could never heal." "Refreshingly original in its approach, The Infinite Thread takes loss beyond conventional ideas of mourning. The insightful series of exercises and thoughtful text make this book essential reading for all those who seek healing and resolution in their grief." "To experience loss is a fact of life. Yet so many of us simply shut out what causes pain only to learn over time that this shutting out robs us of our very lives. The Infinite Thread offers a path to healing from the inside out...a way not only to comfort but to the joy of regaining our lives." 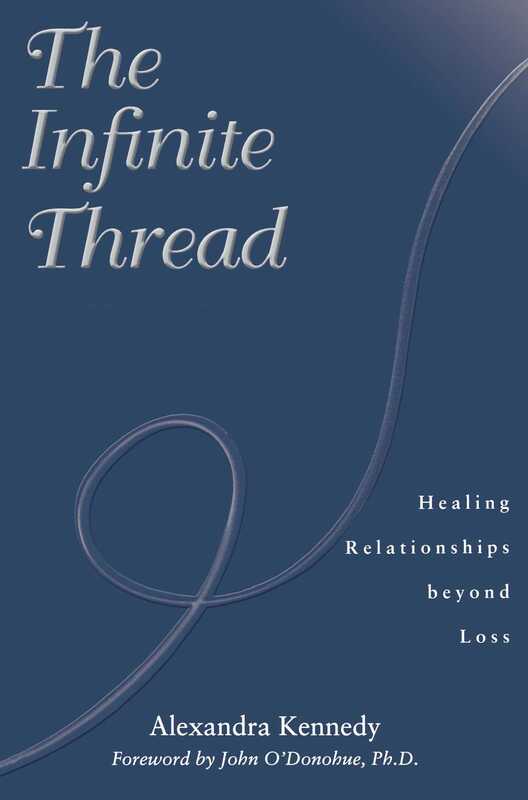 "In The Infinite Thread, Alexandra Kennedy gives us tangible tools and ways to reconcile a relationship with a loved one and to work through unfinished business...this book is an excellent resource guide for healing all our relationships."